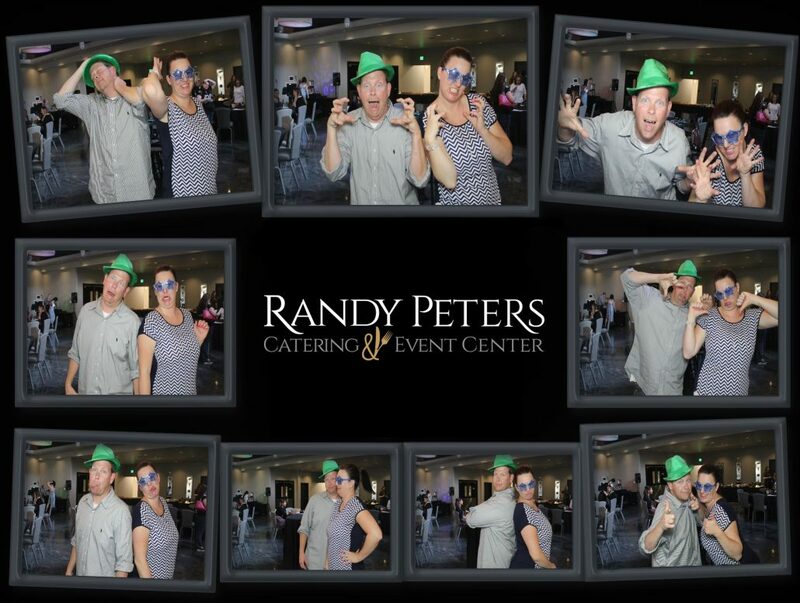 Randy Peters Catering has opened its beautiful new Event Center and invited Flix In Motion to their opening party and of course we had to bring along some FUN. 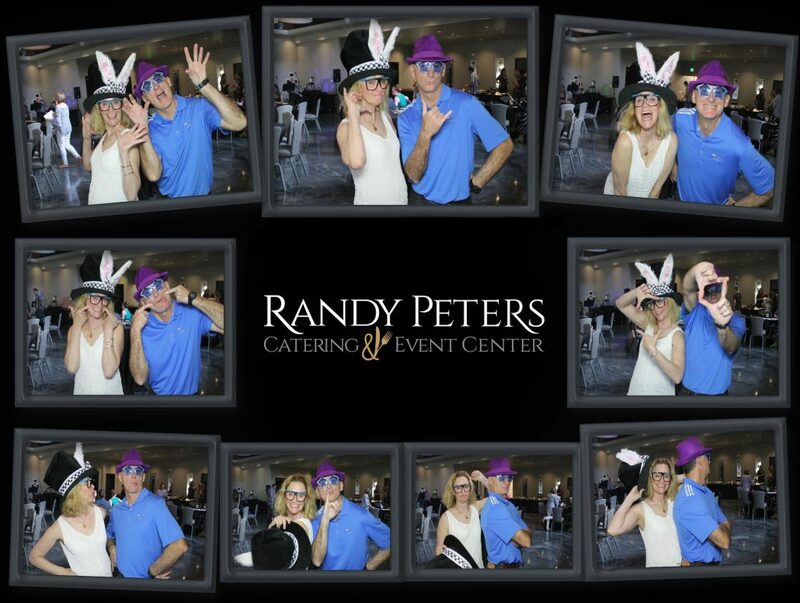 Our Superbooth and Animated Flipbooks were a great addition to the party. We absolutely LOVE the staff here, the venue is phenomenal and the food is to die for! We can’t wait to have more events here.